We are E&D Ventures. We began as owners of video game theater franchise. We quickly realized the need for a higher quality game truck. We built our own game theater from the ground up. Our family business thrived, and we decided to offer the same high-quality mobile game theaters to others, as well as offering complete training and a successful business model. Today, we have game theaters in 36 states, 6 Canadian provinces and in Australia, the Middle East and Africa. We even offer custom-built laser tag trailers, Escape Room trailers, and more! 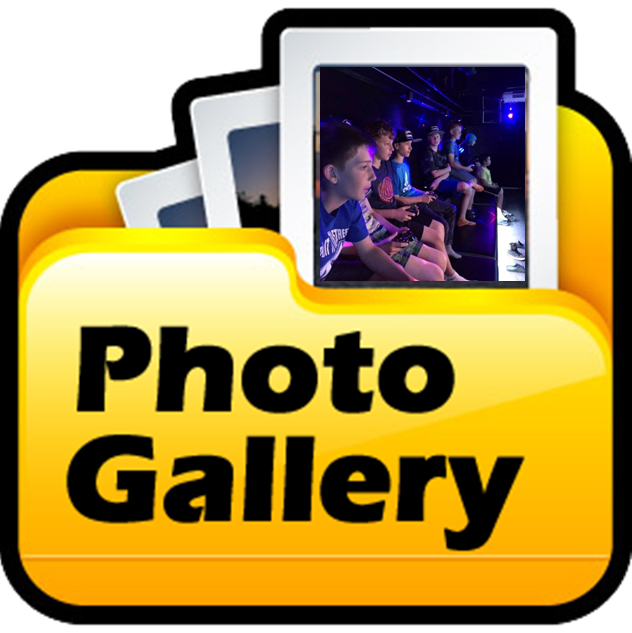 We are proud to build the highest-quality mobile game theaters and provide our independent owner/operators with the tools they need for success. 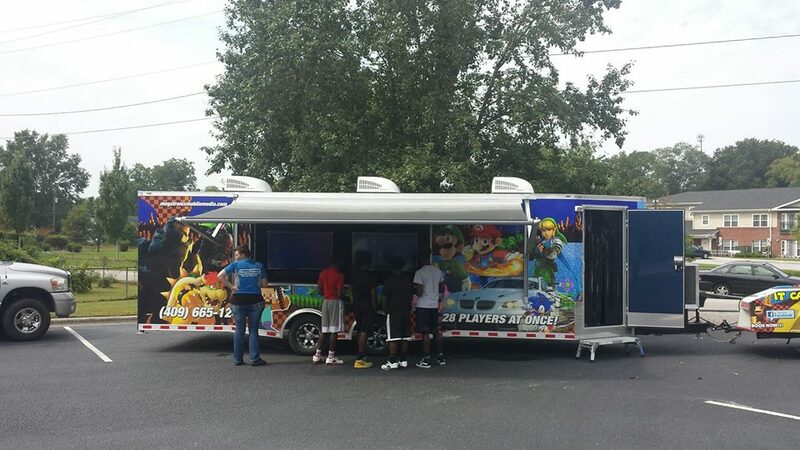 Find a Mobile Video Game Truck near you! Edward Gainer is our own personal MacGyver. If it can break, Edward can fix it. If it can be imagined, he can design and build it. He was born in Henderson, Texas and went to Central Texas College. He spent 6 years in the U.S. Navy and settled in North Carolina in 2000. 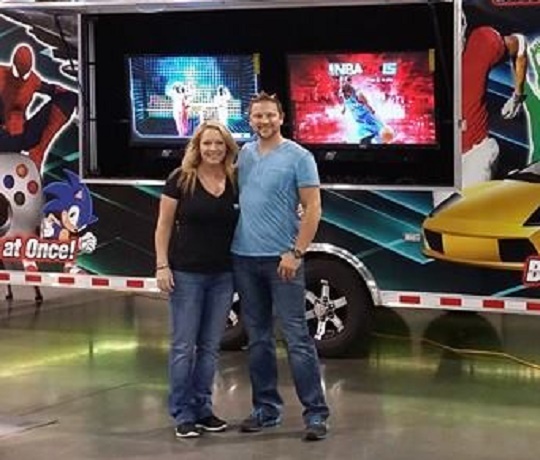 Edward is in charge of the design and execution of the Mobile Video Game Theaters and Laser Tag Trailers that RRVGP sells across the country. Edward built our Mobile Game Theater and Laser Tag Trailer and oversees the Operations side of Rockin’ Rollin’ Video Game Party. His background is in Sales, Design and Engineering. In his plethora of “spare time” Edward can be found spending time with his family, Four Wheeling, working on his latest invention or going for a bike ride. 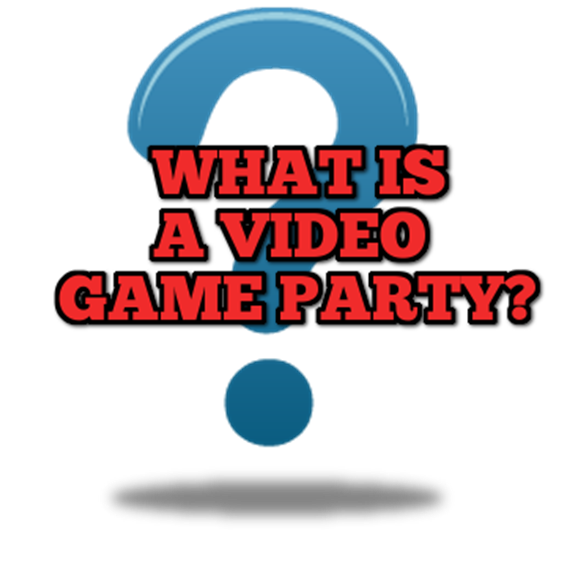 Dana Gainer is in charge of Sales, Marketing and Training for Rockin’ Rollin’ Video Game Party™. She was born in Detroit, Michigan and grew up on a farm in Northern Michigan. Her background is in Event Management and Sales. In her past positions, she was in the U.S. Navy, coordinated Weddings, Corporate Events and Tailgate Parties at Brookside Golf Club and the Rose Bowl in Pasadena, CA. She enjoys spending time with family, coming up with ideas for Edward to build, motivational books and writing. Click here to become a part of our family. Start your business now!